TuneIn Radio Pro for iPhone for .99 from Leo Laporte. WorldMate Gold for iPhone for $3.99 from Alex Lindsay. Percolator for iPhone for $1.99 from Alex Lindsay (thanks Caleb, @grantdraper and @paulryan21 for the link). TripIt for iPhone for free from Leo Laporte. 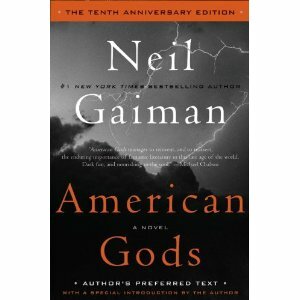 American Gods: The Tenth Anniversary Edition: A Novel for $17.27 from Andy Ihnatko. WeightBot on iPhone for $1.99 from Erfon Elijah.